Michael Faraday, the man behind this effect was born on September 22nd, 1971.Michael Faraday FRS was a British scientist who contributed to the study of electromagnetism and electrochemistry. His main discoveries include the principles underlying electromagnetic induction, diamagnetism and electrolysis. What has been keeping us busyt page updated. 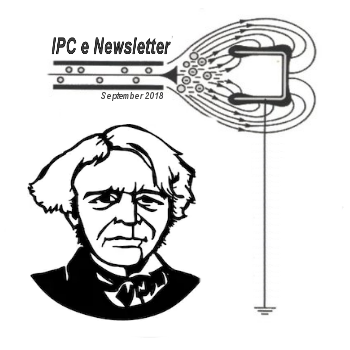 Welcome to the August 2018 edition of the IPC e-newsletter.The IPC e newsletter is distributed free to more than 7000 people around the world. Excellent communication skills with flair for travelling. Exposure in Gujarat / Maharastra will be advantage. Padra - Jaspur Road, Padra. 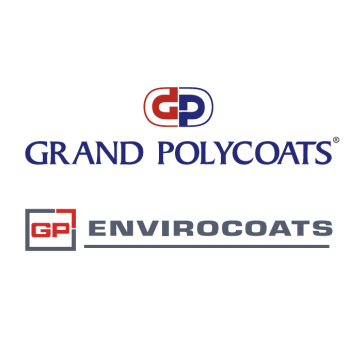 A university spin out company has agreed a deal with one of the world’s largest speciality chemical companies to develop greener and safer surfactants for use in detergents and soaps. 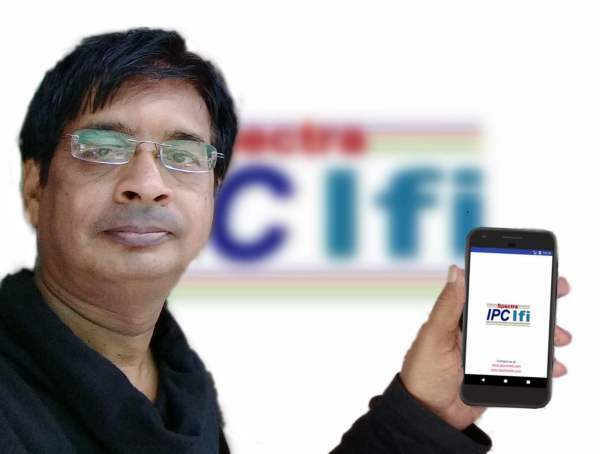 Volume growth in both decorative and industrials are more or less on similar lines - at around 17%, Abhijit Roy, MD & CEO, Berger Paints %, tells ET Now. Paints and coatings maker Akzo Nobel India on Thursday posted a standalone net profit of Rs 43.51 crore, up 5.86 per cent year-on-year, for the quarter ended June 30. The company will also add an additional powder coating line at Jejuri with an estimated capacity of 325 MT per month. Berger Paints India Ltd today said it would invest Rs 280 crore till 2021 to augment capacities in Uttar Pradesh and Maharashtra.